We make dreams happen by investing in the educational journeys of high potential, high achieving African American students. 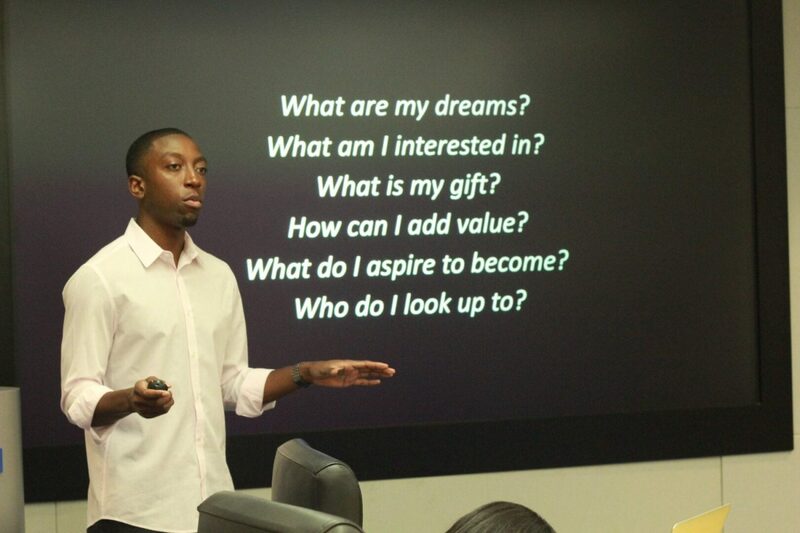 We mentor, support and network with our students throughout their education and beyond. We involve our past graduates in the journeys of our current scholarship students. 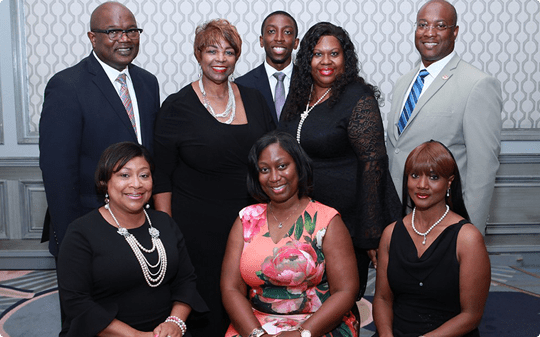 Our 2018 30th Anniversary Celebration The National Association of Black Suppliers Scholarship Fund would like to say thank you to everyone who came out on June 28th to celebrate our 30th Anniversary Dinner. This event is one of our premier events and it took place at the Henry Autograph Hotel in Dearborn, Michigan. We awarded $64,000 in Scholarships to Detroit Metropolitan and Texas area High School Seniors pursuing careers in the automotive industry. This year's theme was "Honoring Our Legacy. . .Empowering Our Future" and our Keynote Speaker was Gail Perry-Mason, Founder & Director, Money Matters for Youth. Thank you to our Sponsors for this year's event: General Motors, Aptiv, Fiat Chrysler Automobiles, Detroit Chassis, LLC, Diversified Chemicals, DTE Foundation, JMA Global, LLC, James Group International, JL Holdings Investment Company LLC, Rickman Enterprise Group, TAG Holdings, LLC, Toyota Motor North America, NABS Members and others. 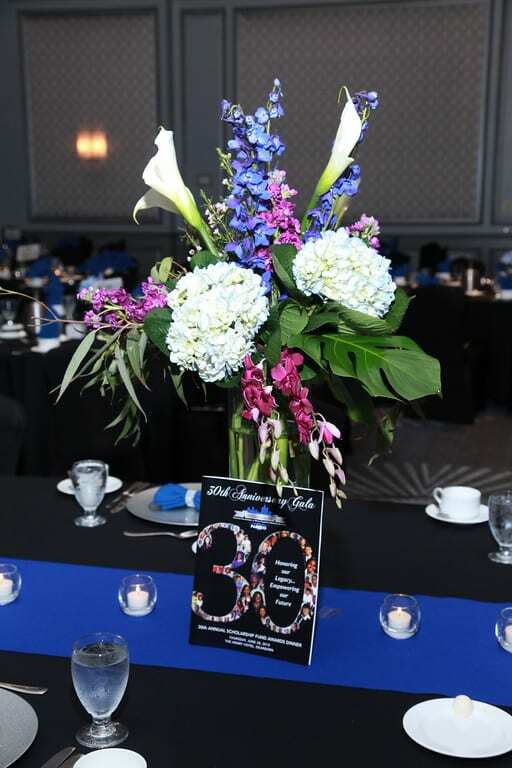 Proceeds from this year's Anniversary Dinner will fund scholarships and provide mentoring for our outstanding seniors who will pursue careers related to the automotive, financial, energy and healthcare industry. 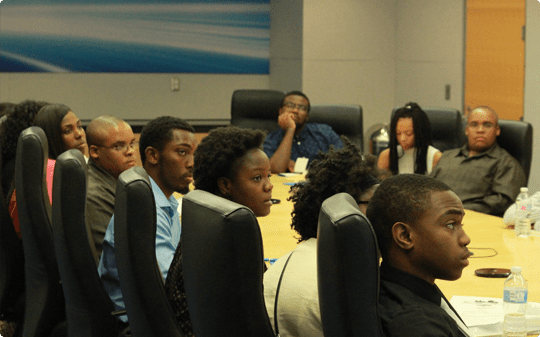 © 2018, National Association of Black Suppliers Scholarship Fund. All Rights Reserved.